Walk Difficulty Ratings – Annascaul Walks! C. Easy Walks: Suitable for most people including children. B. Moderate Walks: Suitable for people of a reasonable fitness, suitable for older children with experience of hill walking. A. Difficult Walks: Suitable for people who are experienced walkers and a good fitness level, who are accustomed to climbing and walking on uneven terrain. NOT SUITABLE FOR CHILDREN. 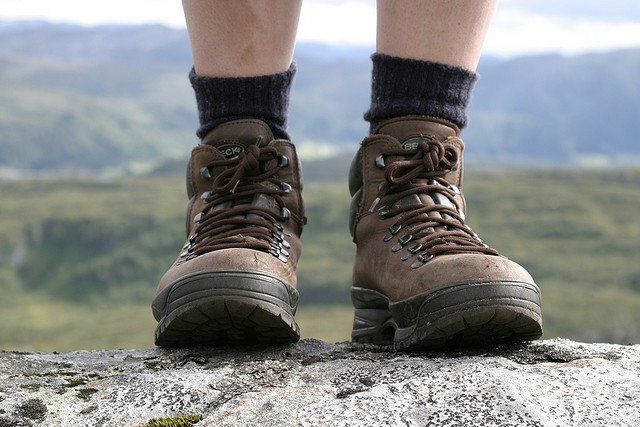 Boots for mountain/hill walking, A/B walks. Boots/trainers for road walking, C walks. Bring sufficient water and a packed lunch. If you intend bringing a child with you on a walk organised by Annascaul Walks please remember that they are your responsibility and keep them safe at all times. Please leave your pets at home, no dogs allowed on any walk.